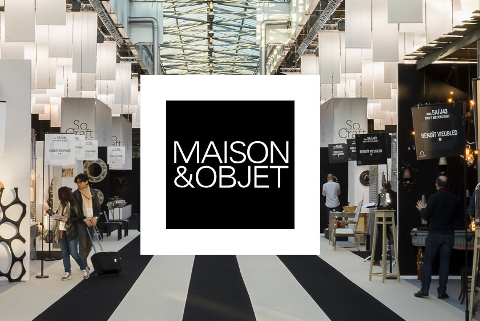 Maison & Objet, the Parisian show which welcomed 84.236 visitors from 160 different countries, has seen for the first time also Midj as an exhibitor of the winter edition from January the 18th to the 22nd, 2019. 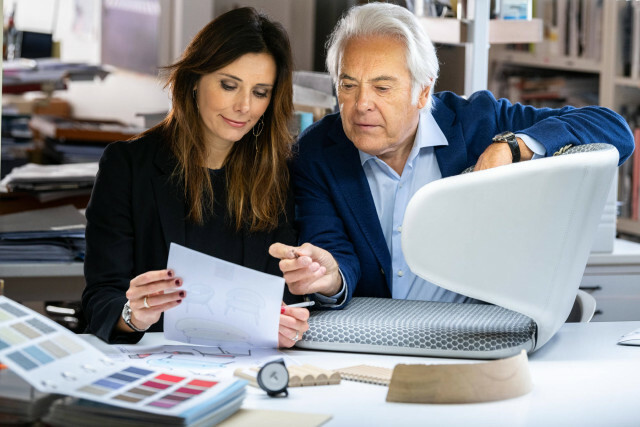 Every edition of “Maison & Objet” explores a stylistic tendency: this year, among all the pavilions, you could notice a removal from the Scandinavian style and an approaching to the interior design inspired to the Art Déco of which Paris has always been the capital. The minimalism left space to the French elegance featured by boiserie, piece of furniture, hot and full colors. Masion & Objet name allows us to deduce the concept of maison (house) and Midj decided to explain it with an hot and cosy style of home. Our area was inserted in Pavillon 6 –Today, field dedicated to the home décor. 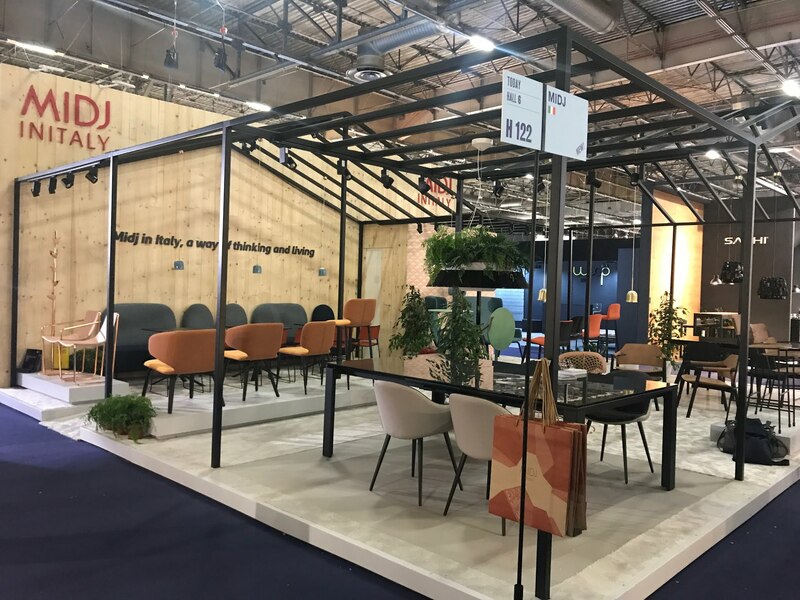 Our stand was recognizable thanks to metal frames in the shape of houses which represented a little roof under which we recreated a colored and welcoming space. 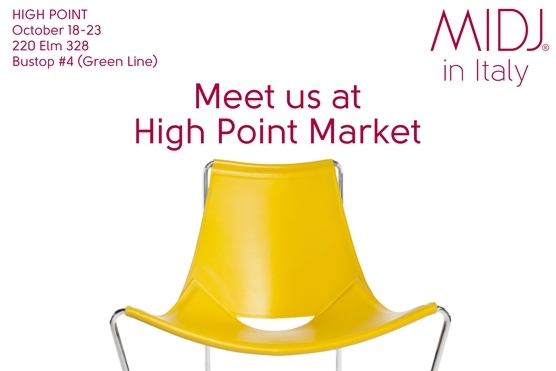 On the occasion of Maison&Objet we launched on the Market Landscape line designed by Millim Studio. 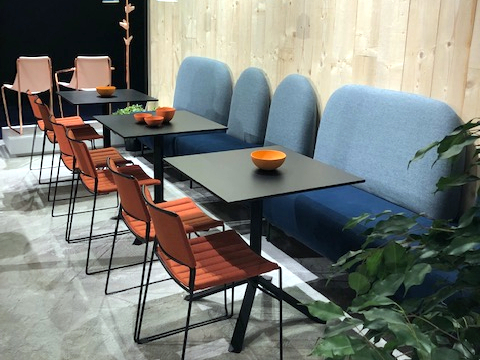 Landscape collection involves a padded bench system for restaurants and coffee shops. It is composed by parts for linear seats, angular seats and backs which can be fixed each other in order to create several “shapes”. Landscape can be also been identified as a couch and it does not need any support on the walls.